If you want to have beautiful, engaging, and unique music provided for your audience or event, please contact me. I love to connect with people and bring music to their lives. 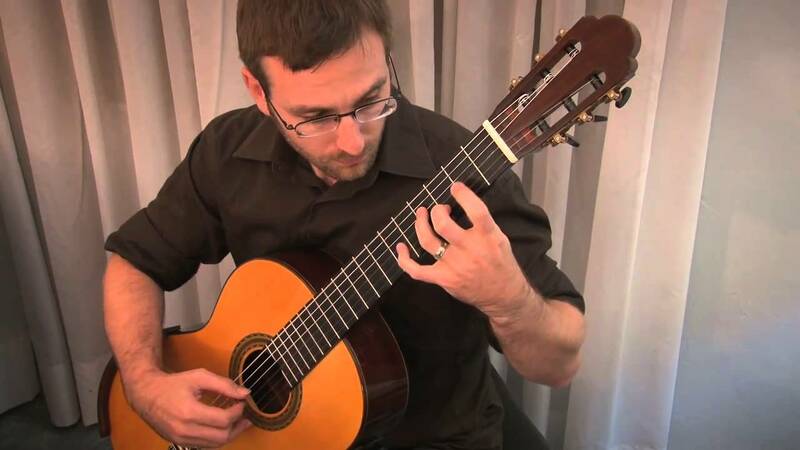 I provide professional classical guitar concerts as well as background music performances. 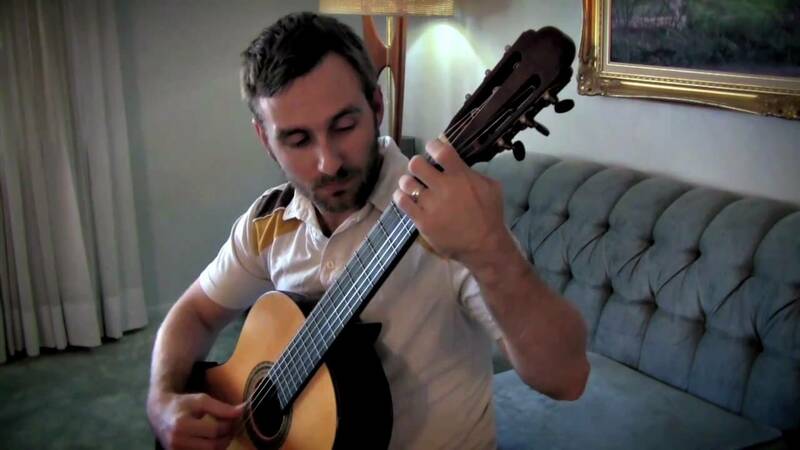 I hold a Master's degree in Classical Guitar Performance from the Chicago College of Performing Arts and am currently the Outreach Coordinator for the Florida Guitar Foundation. I teach and perform full time in the Miami area. For performances requiring long distance travel, my fee will be adjusted accordingly to include travel and lodging. Price is negotiable based on the situation. Daniel played for an evening dinner to end a week-long corporate event. Although the crowd conversation was louder than we had anticipated, we received many compliments on his performance. Classical guitarists are a great alternative to an orchestral string performer and Daniel is an outstanding talent. He was easy to work with and very flexible to adjust to the environment of the evening. Daniel provided a wonderful atmosphere for the cocktail reception at our Wedding Celebration. He is a perfectionist and we appreciated the feeling he put into every song. He loves his music and it showed. Super professional! Will call on him again, he is worth every penny! 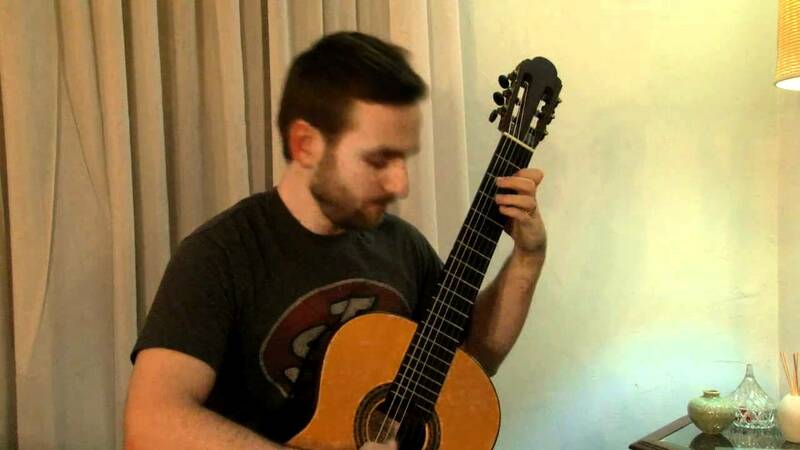 I hired Dan to perform at my wedding reception as a surprise for my fiancé who studies classical guitar. San was fantastic to work with and his passion for his music and craft is infectious. Perfect entertainment. Daniel is responsive, timely and a fabulous guitarist. Great to Work with and Excellent at his job! I hired Daniel to perform for my client's marriage proposal in Key West. He was great to work with and very professional. Will definitely hire him again in the future! Daniel showed up well in advance of our start time and was quick to set up. He played throughout the evening with few if any breaks. Our guests all enjoyed his music and complimented us on choosing him. We will certainly be working with Daniel again. Anything from a focused, energetic, engaging solo performance with an audience's rapt attention to soft, relaxing background music that evaporates into the scenery. Everything depends on the clients needs and desires as appropriate to each event. If you are looking for something outside the normal range of the classical guitar, contact me and see if I can provide it! Renaissance programming, performance for a play or movie, singing, other instruments, instruction, etc. All of these things may be possible depending on the situation. 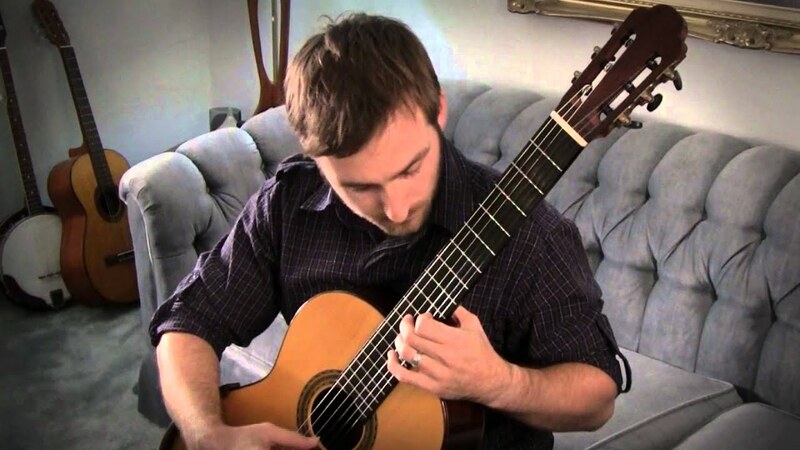 I am a multi-instrumentalist who has a passion for the classical guitar. I studied with Dr. Eladio Scharrón at the University of Central Florida and Maestro Denis Azabagic at the Chicago College of Performing Arts. 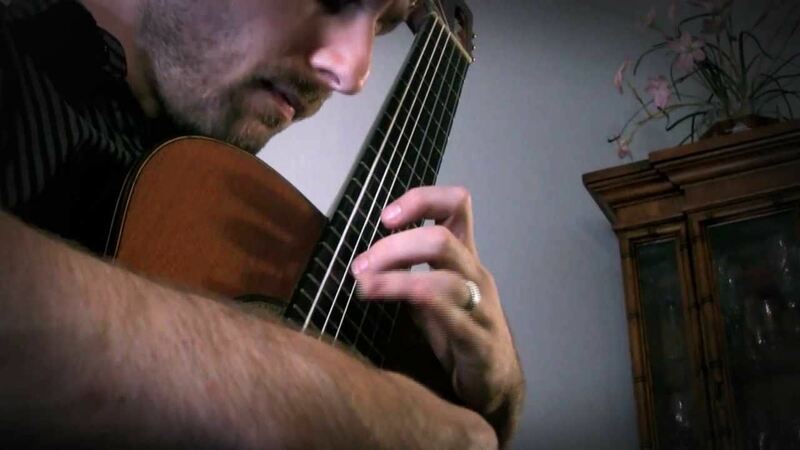 I hold Bachelor’s and Master’s degrees in classical guitar performance. I have also been a performer in numerous masterclasses with guitarists such as David Russell, Eduardo Fernandez, Nicolus Goluses, Elena Papandreou, David Leiser, Remi Boucher, and others. I have been teaching privately for many years in addition to holding positions at several conservatories. As a performer, I have played with rock and folk groups in Orlando and New York, and have been a member of numerous guitar ensembles, mixed ensembles, and a Chicago-based new music ensemble. Most recently I was a soloist in the inaugural year of the Accidental Music Festival in Orlando, Florida. Though my main focus is classical guitar music, I am comfortable working in many styles and playing a number of instruments. Currently, I am the guitar instructor in the Visual and Performing Arts Magnet Program at South Dade Senior High School in Homestead. I am also the Outreach Coordinator for the Florida Guitar Foundation, based in Miami. - I will need a low, armless chair. If this is impossible, please let me know so that I can provide my own. - For a non-concert event, anything beyond a small room with light conversation will need amplification. If you can provide acoustic amplification, such as a PA system, that should suffice. If you are providing amplification, please remember that I cannot hold the microphone while performing. I will need a mic stand. Otherwise, please let me know and I will provide my own. - Environmental conditions are a factor. If your event is outside and/or exposed to the sun and elements in any way, please let me know the exact situation so that I can plan accordingly. I have expensive instruments and will most likely be using sheet music, so heat, rain, and wind affect what I bring. - I will need enough space to sit without being bumped into, but otherwise space requirements are minimal. I have a wide variety of pieces that I can choose from depending on the event, but I also will learn requested pieces. The videos on my profile are from a series I called "Just a Week" in which I would give myself only a week to learn a piece and then record the results. So, that should give you an idea of what I can do if you need me to learn a piece. Depending on the prep time and difficulty, that option may or may not influence my price.